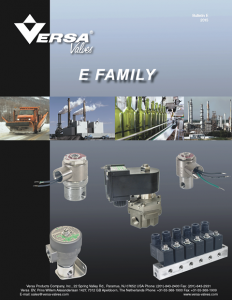 Versa E series, ESM style, are direct solenoid operated valves that are available in 2 or 3 way flow functions. 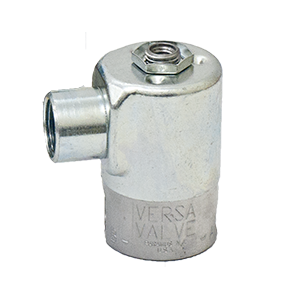 Versa E series, ESM style, are direct solenoid operated valves that are available in 2 or 3 way flow functions. Options such as hazardous location coils, low watt coils, and intrinsically safe coils are available. 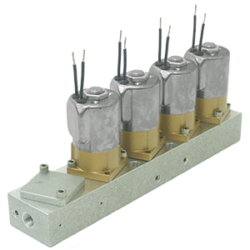 Other options include manifold mounting and all stainless construction.